Your Success Depends on Your Workforce. Prepare Them. READY TO BRING YOUR TRAINING ORGANIZATION TO THE NEXT LEVEL? 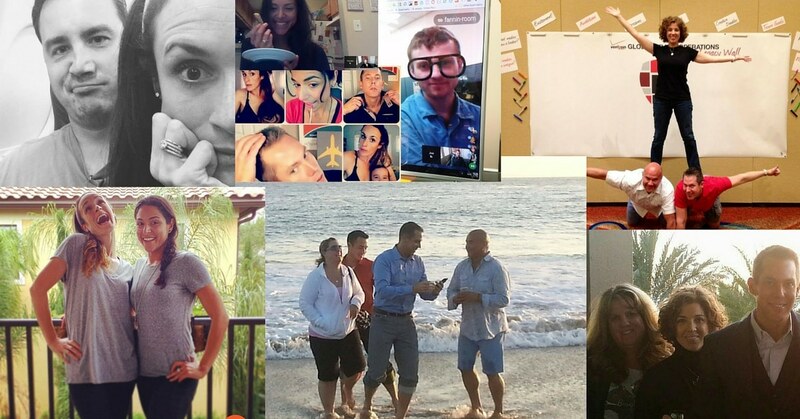 Your strategy must start with your people, and that’s why we do training differently. Whether you need frontline training, executive development or anything in between, Intelivate’s training design and consulting services deliver the results you need. What you’ll end up with is a comprehensive, custom-tailored training program to drive change in your business operations. Intelivate’s powerful job training strategies and solutions include development, delivery, integration, outsourcing and yield remarkable transformation results. Anybody and everybody involved with your operation–they’re the team. They’re not puzzle pieces to be hammered and glued into place. They’re individuals who will be buying into your vision, the team’s vision, and the company’s vision. With the right training, they’ll be passionate and powerful influences, self-sufficient and self-accountable, leading to a sustainable culture of inspiration and innovation. We believe that great companies are built from great people, and great leaders want to empower their teams to make it happen. In everything we do, we start with mindset. A mindset focus is necessary for significant and sustainable performance change. Opening minds to new ideas and fresh approaches builds confidence and creates motivation, so people want to learn and do more for YOU! Job training isn’t just about teaching skills. It’s about living, breathing and loving a culture of innovation and transformation. Our approach to training is nonlinear and multidimensional. Why? That’s the way your workforce…works. Our training uses real situations to accomplish measurable results through both simulation and collaboration to solve current business challenges. Modules are linked to metrics and delivered based on performance. Diagnosis leads to specific modules for coaching and reinforcement. Because we’re in the business of change, our experts take a holistic approach to your unique situation. Many projects begin with one or more components of our training design and consulting. We examine your entire spectrum – from individual mindset to leadership, organizational alignment and more – before giving you our training recommendations. We’ll make sure it’s connected to your business strategy and operational process for maximum ROI and the training results you’ve always wished for in the past. Intelivate identifies skill-set and training content gaps based on the business direction and your organizational strategy. We develop a plan for your workforce to get you from the present state to dream-state with a training strategy built just for you. This analysis the first step in developing a customized solution for your overall training strategy. 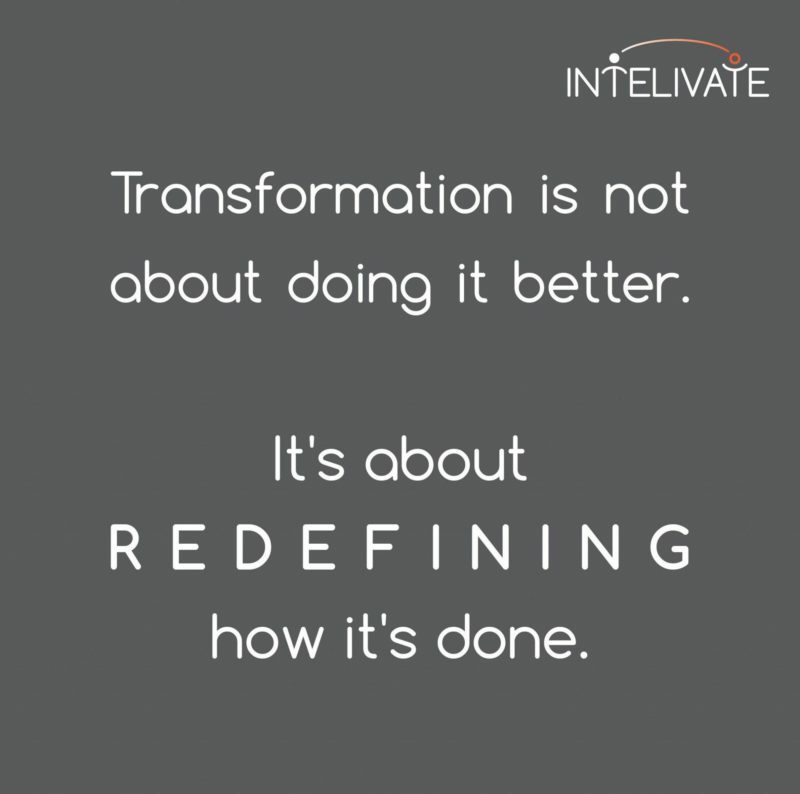 Intelivate’s Training Design and Development evolve your existing programs to develop powerful, sustainable and innovative influencers who drive remarkable results. We can use your existing content as a baseline, leverage our existing job training programs or create an entirely new program specifically for your business needs. Develop and integrate internal career progression, leadership, new hire or similar training programs. Training design, content and program integration are like solving a complicated puzzle. You have to first build the pieces of your job training program with each part in mind, and then position the pieces to work efficiently with one another. 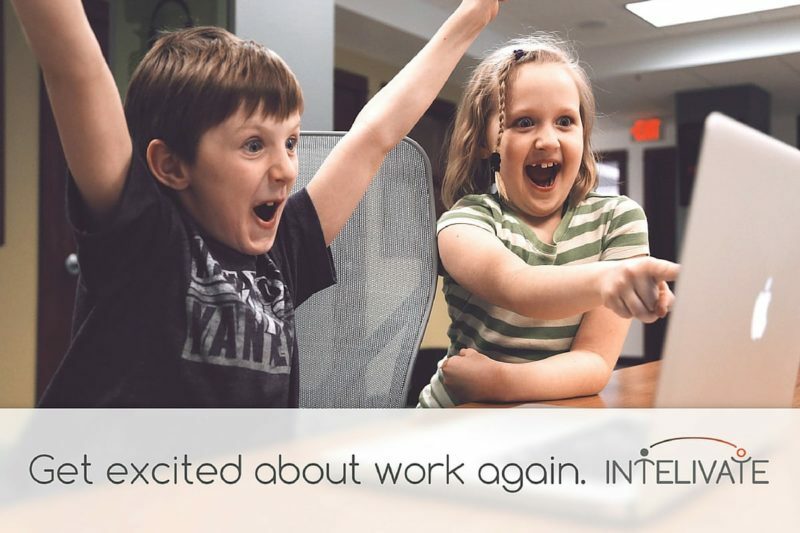 Intelivate has developed and integrated entire enterprise job training programs, mixing in soft skills, technology, and business process seamlessly. Imagine learning a soft skill at the most relevant and useful point of learning a system function. Could you achieve better results with less training and classroom time? Most of the time the answer is YES! Do your job training program modules and content reinforce and support one another, especially in terminology and approach? Are parts of your training programs and content contradicting one another or lacking in the actual business process? Are your core values and goals reinforced in your job training programs and content, regardless of the topic and training module goal? Let Intelivate help improve your current training staff, develop some of your new talent, or transition work we are doing to your internal trainers. Much like leadership and executive coaching, we establish a similar program for individual trainers or your entire team. This ranges from initial facilitation and training development assessments to complete trainer and facilitation development programs. Whatever your trainer, facilitator or development needs are, we can customize a solution that is perfect for you and your training team. Average leaders put most of their leadership resources (time, energy, talent, and patience) in the easy targets – the high performers. Intelivate’s Outsourcing Training Strategy is a perfect solution for clients that have short-term or intermittent job training needs. Many organizations find themselves overstaffed in trainers because they staffed to fill an immediate need for workforce development. Transformation changes team dynamics. 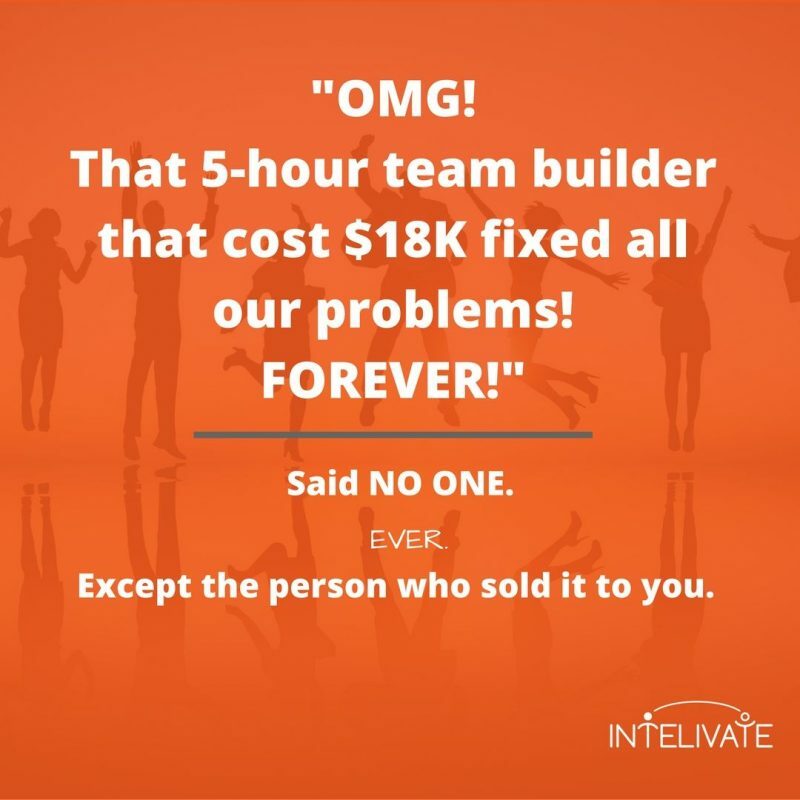 Let Intelivate build a program to help your team move to a higher performance level. We can facilitate meetings (onsight, remotely or give you everything you need to do it yourself) with your team to determine and draft goals, results, and agreements as well as identify and help resolve overall team issues. Team builders and meeting facilitations are excellent ways to jump-start a new initiative, gain the confidence that you have an executable plan, and have the right resources focused on the right priorities. Will a Team Builder Achieve Results? We’ll let you know if a team builder is the best way to achieve your defined goals. For many clients, we might recommend simple “tweaks” to lift the results of their current programs. Our Training Design & Consulting build your business operations intelligence. Are your training programs and approaches giving you the results you need? 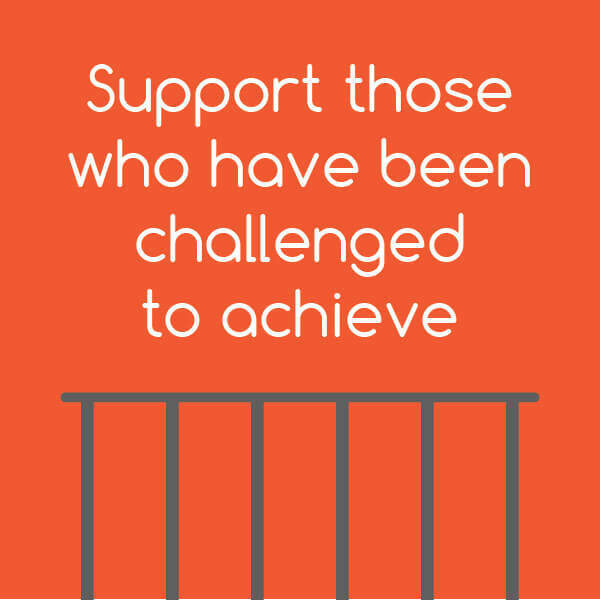 We develop, deliver and support training with specific goals, needs and expected outcomes in mind. Only by addressing all of these areas can you truly build intelligence in your organization. Our approach to training development ensures your business can support (in some areas, including reinforcement) new business intelligence once developed. Intelivate’s innovative approach designs a course or program to build knowledge and not just disseminate information. To achieve and exceed results, we determine if methods and procedures, performance metrics, or any change management that must occur before, during or after the training program. These are just a few of the areas that distinguish a common training program from one that builds business intelligence. Why are training programs and training important? What are ways to improve training programs? Intelivate’s job training programs are fully customizable to your goals. Each program seamlessly integrates into any of our business consulting solutions. It’s time to prepare your workforce for your new operational strategy. Let’s connect and explore your vision. We’ll have a conversation – not a sales meeting. We’ll explore your training consulting needs, and develop a solution based on YOUR goals!